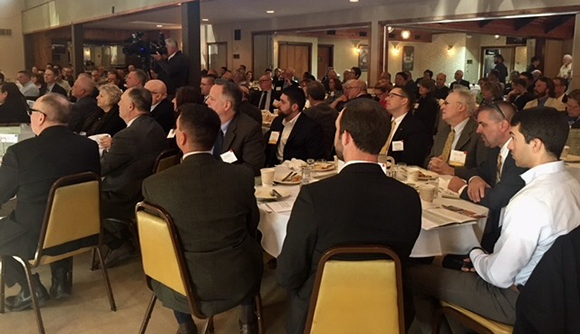 Our mission is to strengthen the area’s tax base through economic development and job creation, to assist businesses, and to promote Columbia County. It’s because of the generosity of our Members that CEDC continues to bring our mission to life. 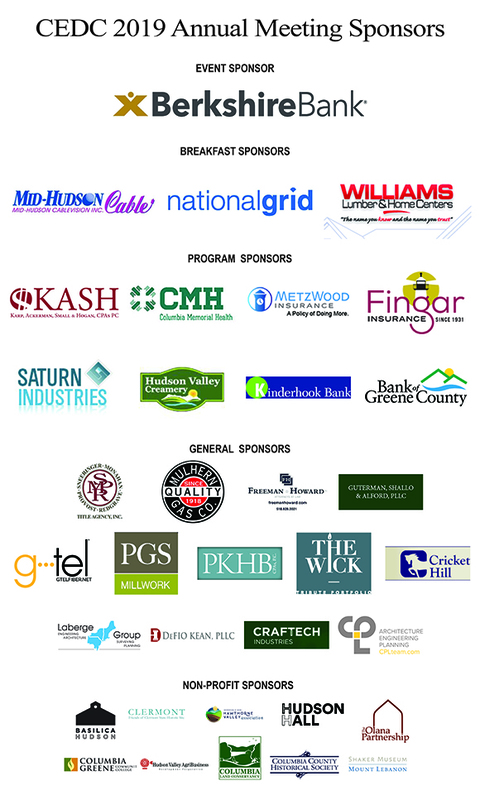 Join dozens of other businesses in Columbia County as one of our partners. Columbia Economic Development Corporation (CEDC) and the Columbia County Chamber of Commerce are pleased to announce the Northeast NY Chapter of SCORE is establishing regular office hours for business owners in Columbia and Greene Counties. CEDC is pleased to provide updated maps showing internet service and recent investment.